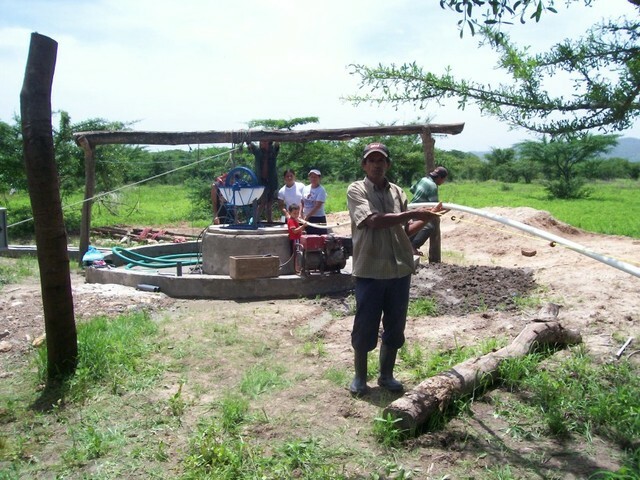 Construction of water and sanitation projects in Nueva España, El Sauce, Nicaragua. All projects in Nueva España have been completed according to plan. 139 people benefited from improved access to water and sanitation. We are just waiting for a final well picture to close this project. 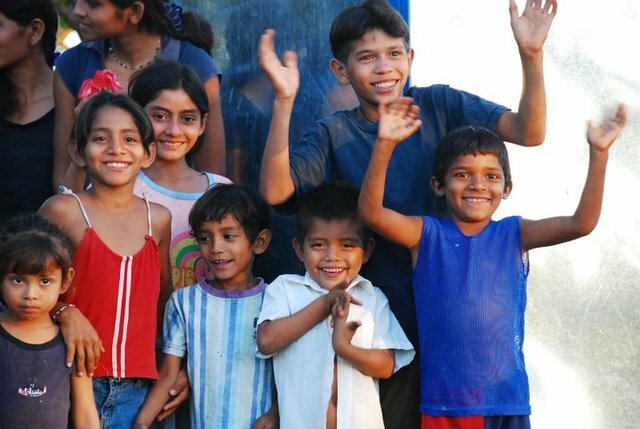 18 latrines will be built in Nueva España. 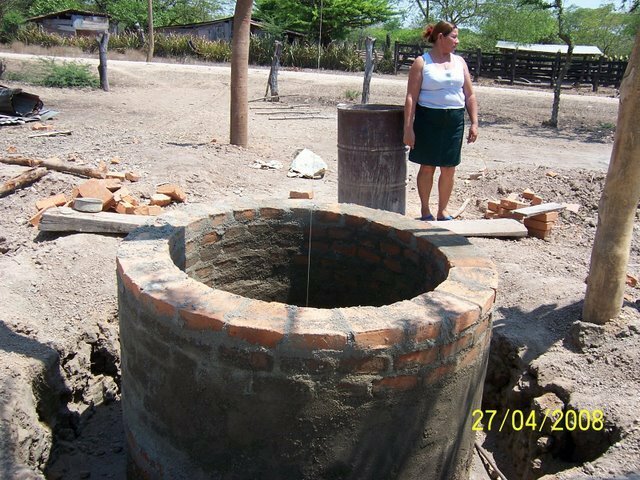 In Nueva España, an additional 17 latrines will be built (a total of 35), but will be financed by another donor (to be determined).